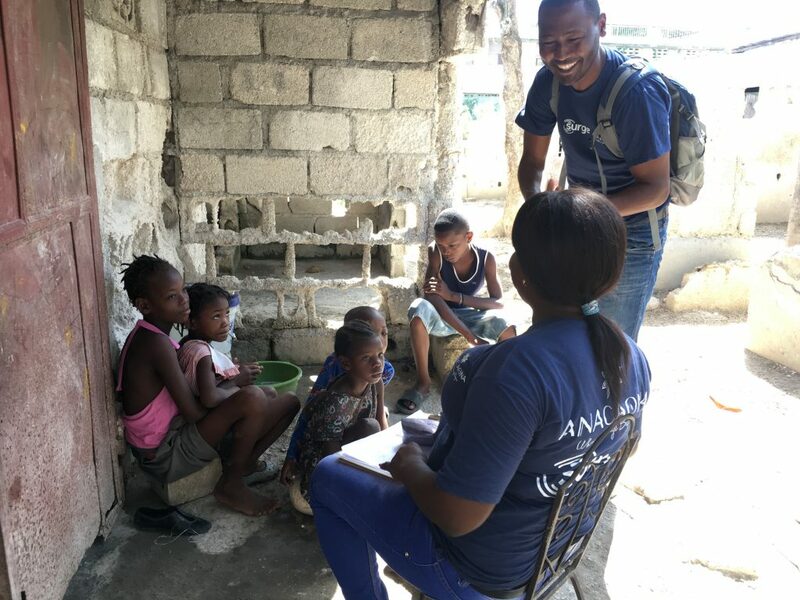 “If soap was used for every hand washing, deaths due to waterborne diseases could be reduced by 50%.” So says the ANACAONA Community, the first soap recycling initiative in Haiti. Every year, approximately 1.8 million children die worldwide from diarrheal disease and pneumonia, spread partly by germs from unwashed hands. Since 2010, in Haiti alone, 740,000 people have been sick with cholera, and more than 8,000 Haitians have died. The team behind Anacaona know the importance of hand washing and good hygiene. The ANACAONA Community fights this problem by collecting soap from 25 partner hotels in three areas of Haiti: Port-au-Prince, Jacmel, and Cotes-des-Aradins. Hotel workers collect soap left in rooms, and the ANACAONA Community visits the hotels once a month to collect the soap. Once at Anacaona’s workshop, women who have been trained in the process of soap-making sanitize and recycle the soap. After the soap has been repackaged, in partnership with Surge, it is then distributed to partner schools that lack basic hygiene supplies. In addition to distributing soap to local schools, the ANACAONA Community also sells soap to the public. Not only do Surge and the ANACAONA Community provide the schools with soap, they also train teachers and households about basic hygiene. These teachers then supervise the students to make sure that hand washing is done correctly. With help from Surge, the ANACAONA Community is able to have three hygiene ambassadors and one part-time supervisor. Surge has also purchased 1,150 bars of soap for the ANACAONA Community to distribute to schools, which in turn helps pay the salaries of the women who recycle the soap. 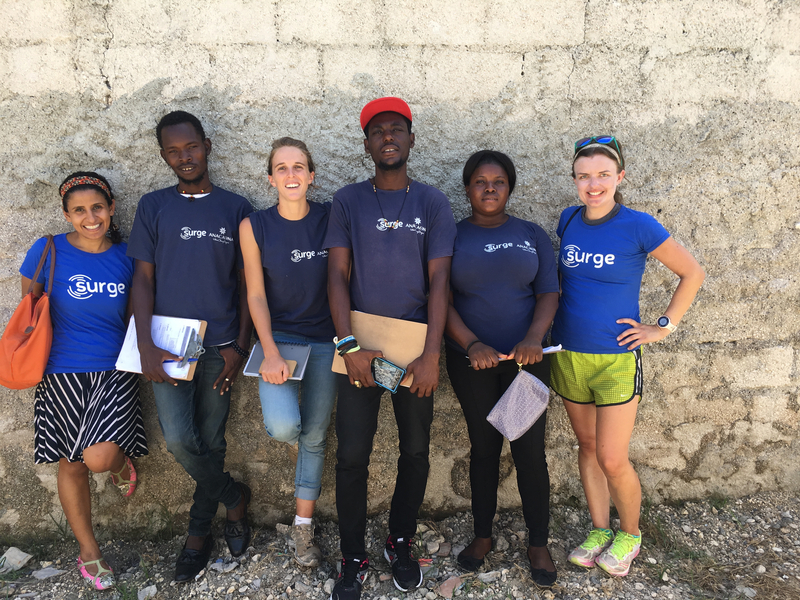 Together with the ANACAONA Community, Surge is helping provide life-saving bars of soap to schools and communities in Haiti. 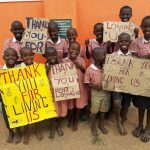 If you would like to help us provide more people with access to safe water, sanitation, and hygiene, please consider making a donation or buying some soap.